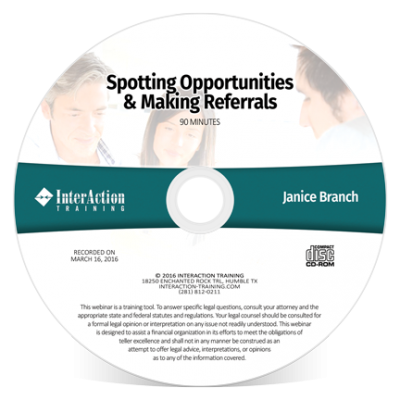 Store If They Knew Then What They Know Now, Would You Still Get The Job? 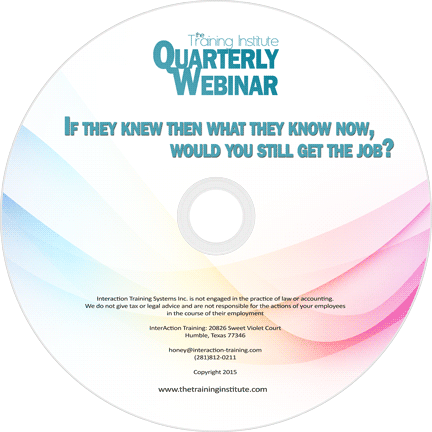 CD-ROM edition of The Training Institute’s January 29 2015 webinar: If they knew then what they know now, would you still get the job? 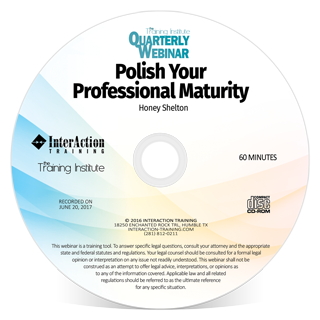 This webinar focuses on the benefits of building an excellent workplace reputation. 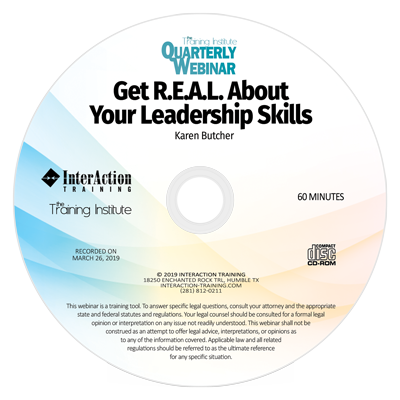 Learn what's at play when exploring and evaluating your professional goals. 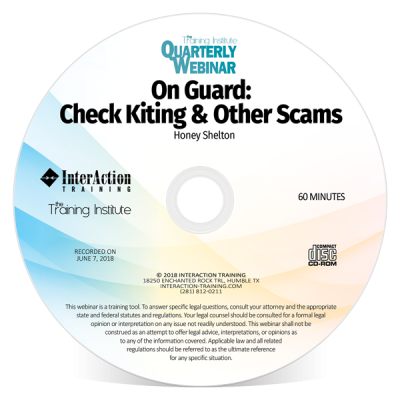 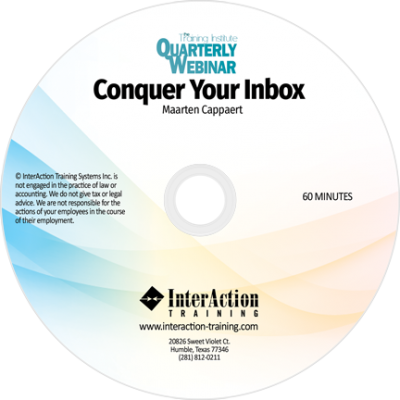 CD-ROM edition of The Training Institute’s Quarterly Webinar: If they knew then what they know now, would you still get the job? 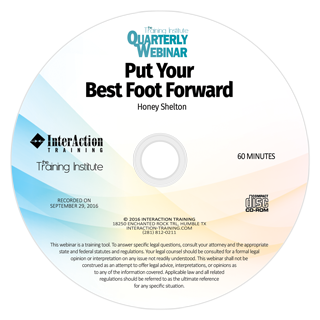 This webinar focuses on the benefits of building an excellent workplace reputation. 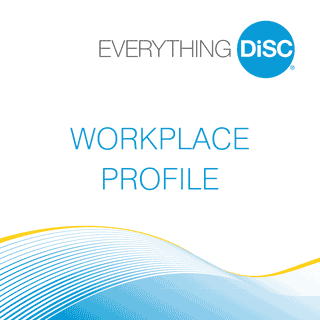 Learn what’s at play when exploring and evaluating your professional goals.